If you know me, one thing I love is fancy nail art. 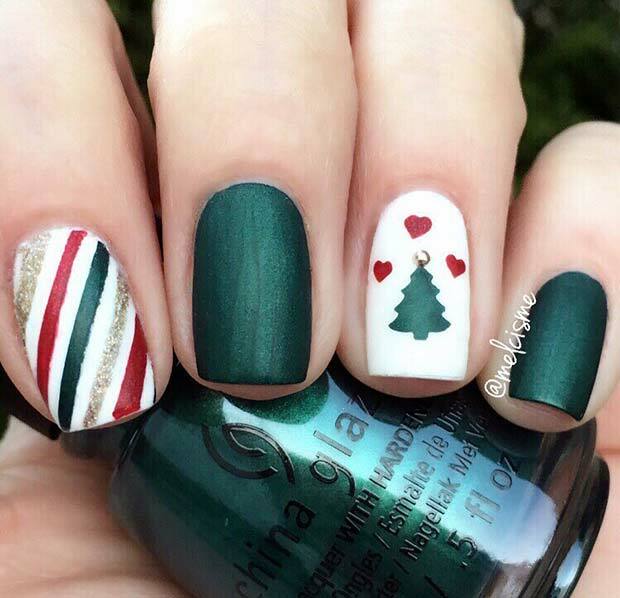 I go through phases where I like my neutral, plain Jane nail designs and then there are other times where I like things a little more festive! Here are some of the nail art that has caught my eye this season, and what I chose to go with for this upcoming holiday season! 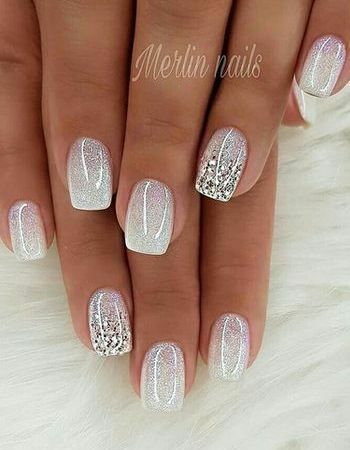 Simple with a splash of bling and sparkle. Super cute! Something I would do if I had a themed holiday event to go to. I absolutely love this midnight blue colour. I may try this style out with my next fill! Something simple possibly for New Years Eve! 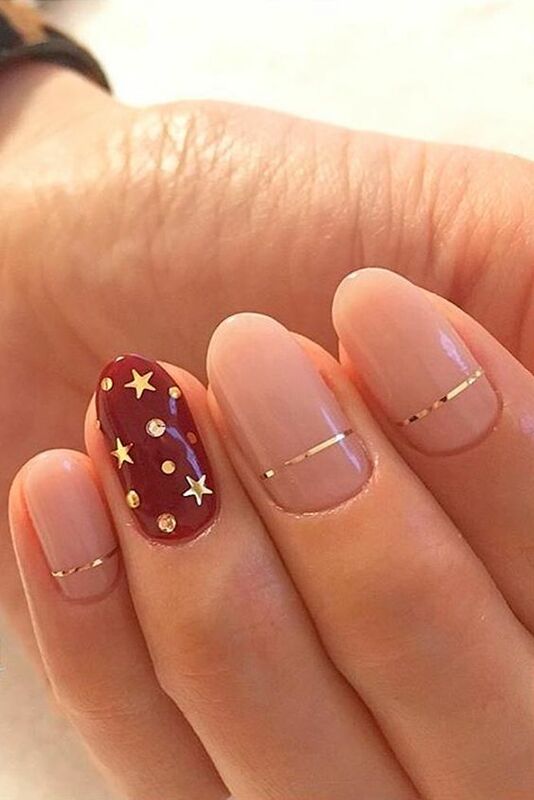 Not a huge fan of red nails but I do like the simple gold Christmas tree accent nail. 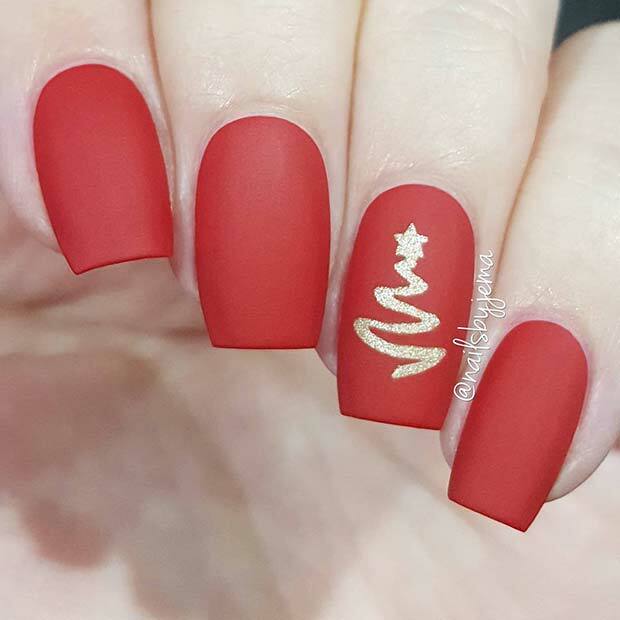 My inspiration for this Christmas’ holiday nails! Finally, here’s what I chose to do : simple winter grey with some sparkle and a snowflake accent nail! Where I’ll be for Christmas this year will be grey and cold (lol) so I figure why not match the atmosphere!